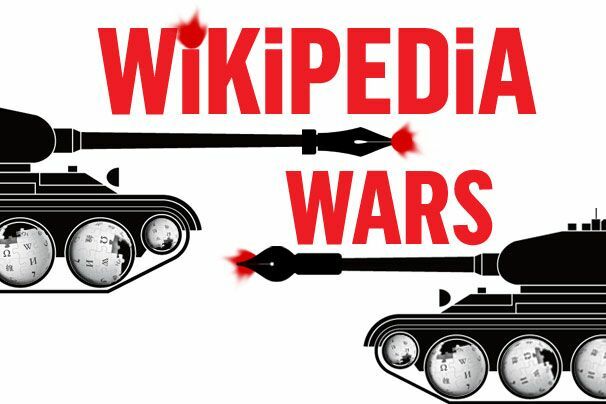 SMM Buzz: Edit-Wars on Wikipedia!!! Wikipedia- the largest online encyclopedia, war is going on among the writers to edit this legend site. The research conducted by the group of international researchers revealed this interesting news. Millions of Wikipedia pages, where editors changes that are undone by others. Specially, for most controversial topics like United States, Global Warming and a list of who works for World Wrestling Entertainment (WWE). This research is conducted by Fox news, scientists from Rutgers University and University of Oxford. The researchers found even the most controversial topics across all the editions of 10 separate languages included Israel, Adolf Hitler, the Holocaust and God. 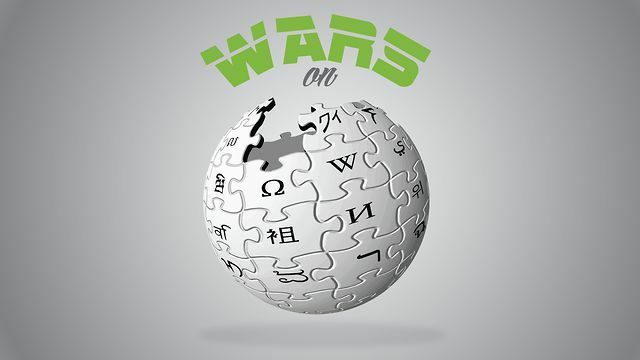 This is quite interesting to know that war is going on to edit the online encyclopedia!! !